@StefanHayden some days I wish people would send an email to let us know that they’ll be in work instead of out. @ellotheth all toddlers babble in a different language, don't they? @afahy thanks to stannis/got, every time i hear/think of a grammar issue i get worried that a kid is getting burnt alive somewhere. 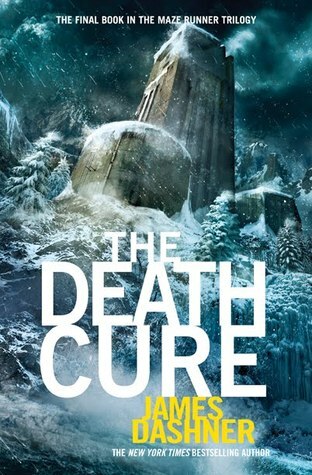 Read The Death Cure (Maze Runner, #3) by James Dashner. Ran 2.00 miles and felt great. A css pre-processor that compiles all-caps declarations into !important. Ran 5.11 miles and felt injured. 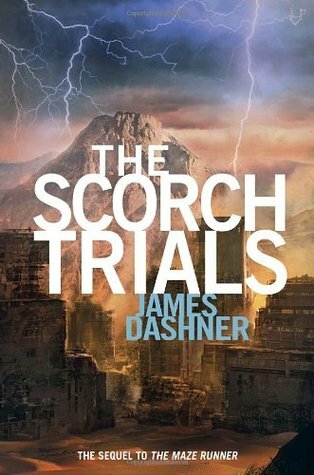 Read The Scorch Trials (Maze Runner, #2) by James Dashner. 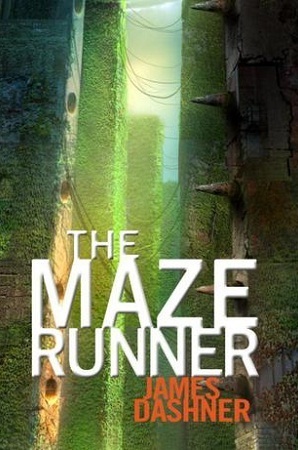 Read The Maze Runner (Maze Runner, #1) by James Dashner. RT @StefanHayden: Which one is left shark?